Sarah Cortes, Cyberterrorism. 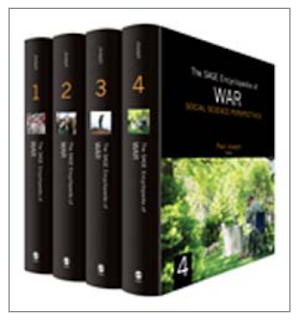 In The SAGE Encyclopedia of War: Social Science Perspectives, Ed. Paul Joseph (2016) DOI: http://dx.doi.org/10.4135/9781483359878.n174. "The proposed Consumer Privacy Bill of Rights holds the potential to help not only consumers, but businesses as well," said Sarah Cortes, a privacy researcher at Northeastern University in Boston. 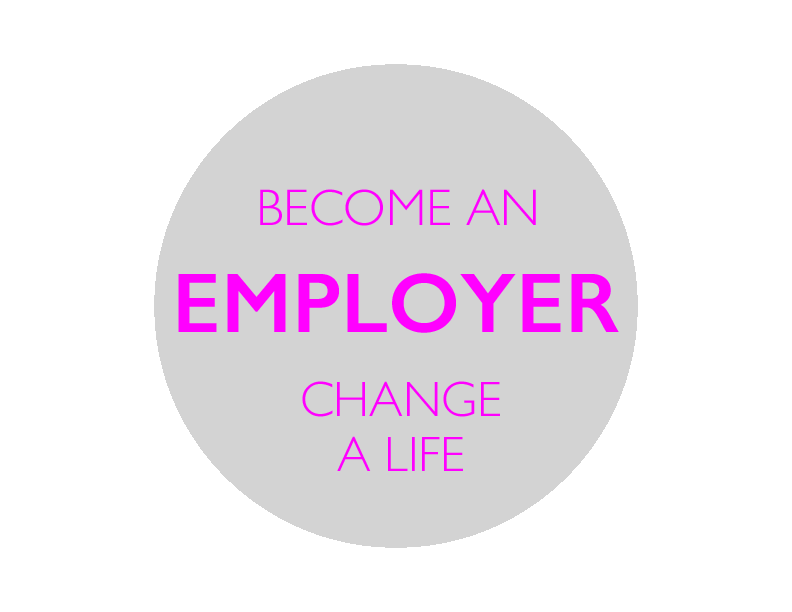 "In today's global marketplace, consumers outside the U.S. form a huge and growing market. Establishing that U.S. enterprises must meet a high regulatory standard in consumer privacy provides a competitive advantage for U.S. companies." Our talk on IT Privacy in Orlando, Florida, USA at NACACS, ISACA’s North America Computer Audit, Control and Security - Privacy Track. 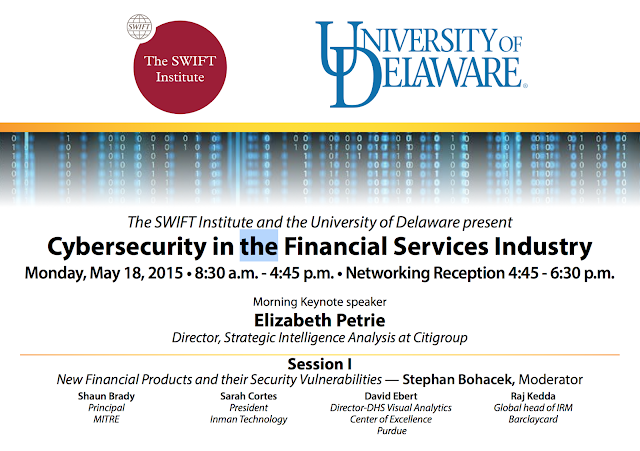 Speaking jointly with Rebecca Herold, the Privacy Professor, a renowned privacy expert. ISACA is the International Information Systems Audit and Control Association. This site licensed under Creative Commons. Simple theme. Powered by Blogger.